The Craft Freehand tool lets you rapidly capture feedback throughout the product design process. Create a freehand project directly from your design file, and then share that freehand with others to begin collaborating in real-time. Note: If using Photoshop, check out the article Craft Freehand for Photoshop. If you don’t yet have Craft, you’ll need to install Craft to get access to Freehand and our other tools. 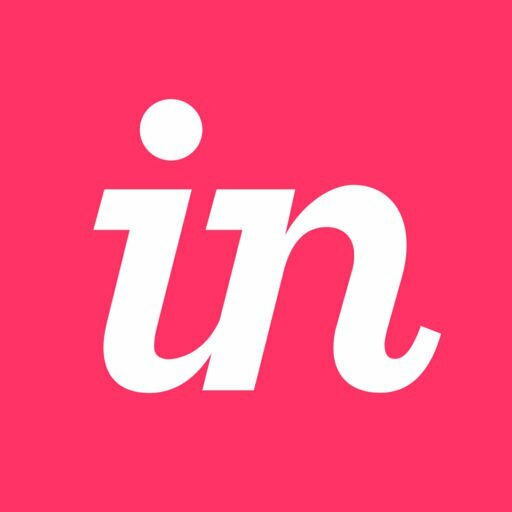 Alternatively, you can create a Freehand directly from your InVision account by creating a new project and then selecting Freehand as the type. Open your Sketch file, then click the Freehand icon ( ) in your Craft toolbar. Click Sign in to InVision. A Craft Manager pop up will open and prompt you to sign in with your InVision credentials. If you have basic authentication enabled, you can enter your username and password just like you would on the web. Enter your email address and password, and then click Sign In. If your team has SSO enabled, select Or sign in with Enterprise to be prompted to enter your team domain. Upon entering your team domain, you will taken to your SSO provider of choice. Alternatively, sign in to an Enterprise account by clicking Enterprise to the left of the Sign In button; then enter your domain name; then sign in with your credentials. If you’re only a part of one team, you can move to the next step. If you have more than one team, then after entering your credentials, you’ll be asked to pick one of your teams to sign in to. This is so we can give you access to your team's documents and ensure we are publishing to the right team. Click Add to Freehand to add new artboards to an existing Freehand project, or Create New Freehand to add artboards to a new Freehand project. All your artboards/layers will be mirrored in Freehand in your browser, exactly as they appear in Sketch. When creating a new Freehand, add the new project name in the “Freehand Name” box and select the account you would like to add it to from the drop down menu. Then click Create Freehand. When using a previously created Freehand, select which Freehand you’d like to send your screens to by choosing your prototype from the list, or use the search field to find it by name. Get started! Zoom, scale, draw, comment, swipe, erase, shift, add, etc. See below for more details on Freehand functionality. The pencil tool lets you draw on your canvas. Hovering over the pencil tool will display three different opacity options ( ). Click your desired opacity to begin drawing. Hold down the Option key while you draw to have Freehand assist you in creating neat circles or squares. Holding shift + clicking to start/end of the line creates any-angle diagonal lines. The Text tool allows you to enter text on your canvas. Once you select the Text tool, click anywhere on your canvas and begin typing. Switch to theSelector tool to resize your text or drag it to a different point on the canvas. Use the text tool to leave feedback on individual screens, flows, or specific features. Pressing Shift + Enter creates a line break. Clear my sketches - This will clear all sketches you’ve drawn with the pencil tool. Clear all sketches - This will clear all sketches any collaborators have drawn with the pencil tool. Clear everything - This will clear your entire Freehand project. The avatars at the top right of your Freehand page will show you who is collaborating on your Freehand project. Share button generates a link you can copy to invite others to join your Freehand project to collaborate. Undo/redo: Go back and forward with changes as many times as you need to. Your whole history is recorded in Freehand. To undo, use the shortcut Command + Z. To redo, use Shift + Command + Z.
Zoom: To zoom, pinch with two fingers on the trackpad. Alternatively, you can use the zoom buttons ( ) at the bottom right of the screen. Follow presenter: Invite other collaborators to your Freehand project, then click on an avatar to have your screen follow their actions. Real-time updates: Make updates in your Sketch file, then click Update Freehand in the Freehand tool. Your newly updated design will appear in your Freehand browser window.